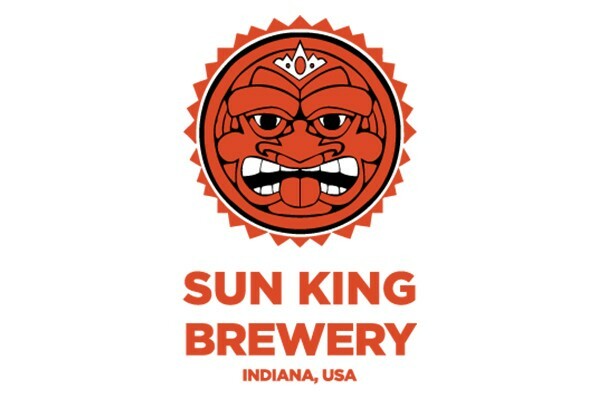 Downtown Indy | Sun King Brewing Co.
Sun King is currently available at more than 1,000 bars, restaurants, liquor stores, golf courses and sports and entertainment venues in Indiana. But if you want to immerse yourself in the brewery, visit the Tap Room. Try all the available beers and learn more about beer production. Kegs, growlers and cans can be purchased from the tasting room. The Downtown Tap Room is family friendly! Thursday - Friday: 10 a.m. - 7 p.m.
Saturday: 2, 3 & 4 p.m.